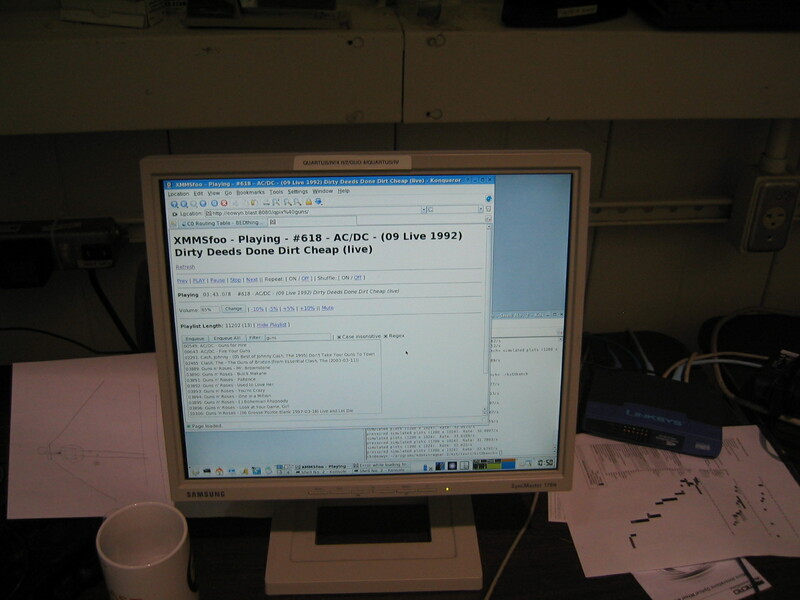 XMMSfoo is up and running again. 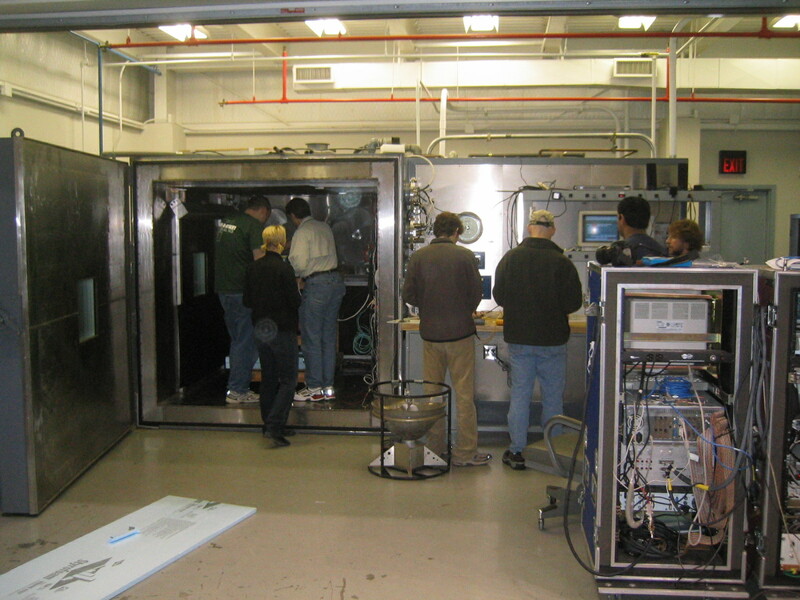 Getting the battery ready for the vacuum test is a big job. 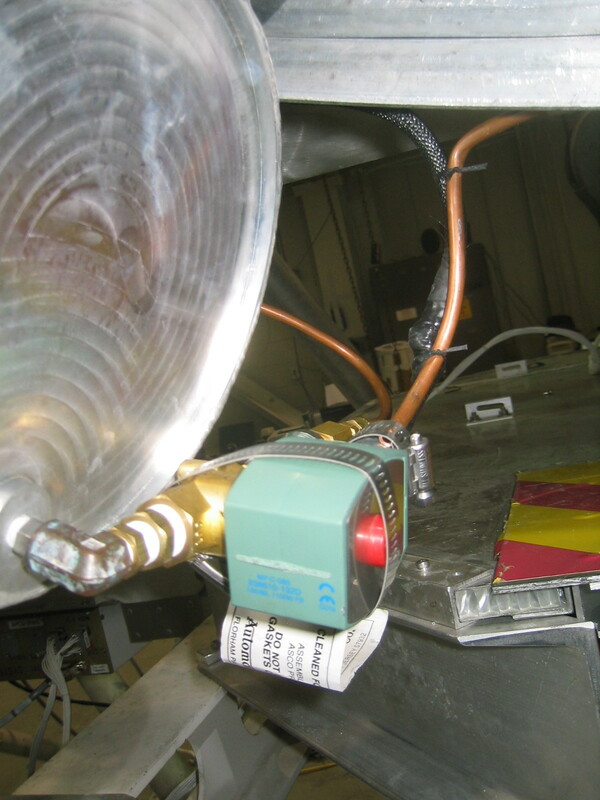 Marie's heavy duty strain relieving of the balance system check valve. 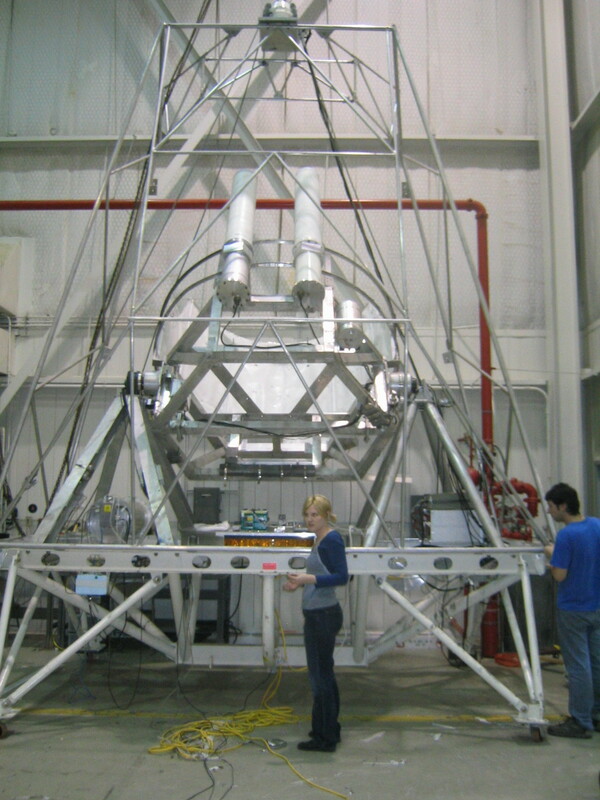 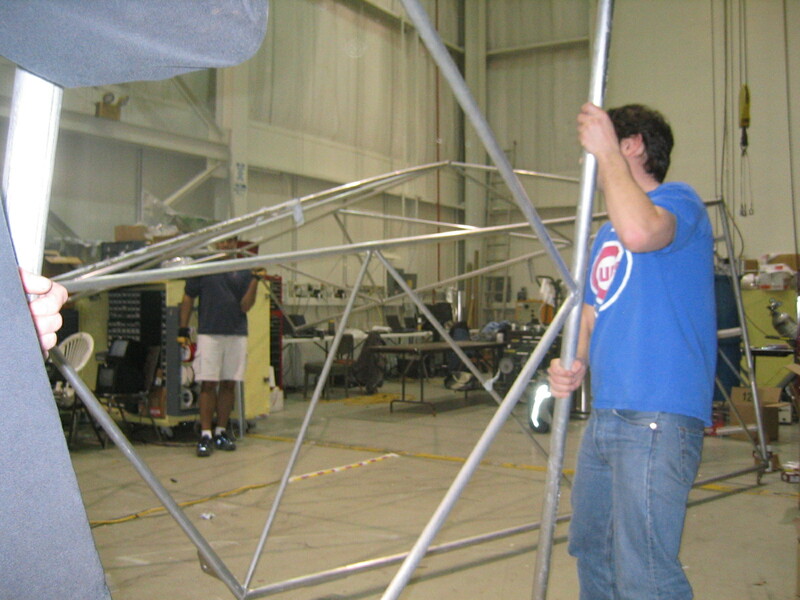 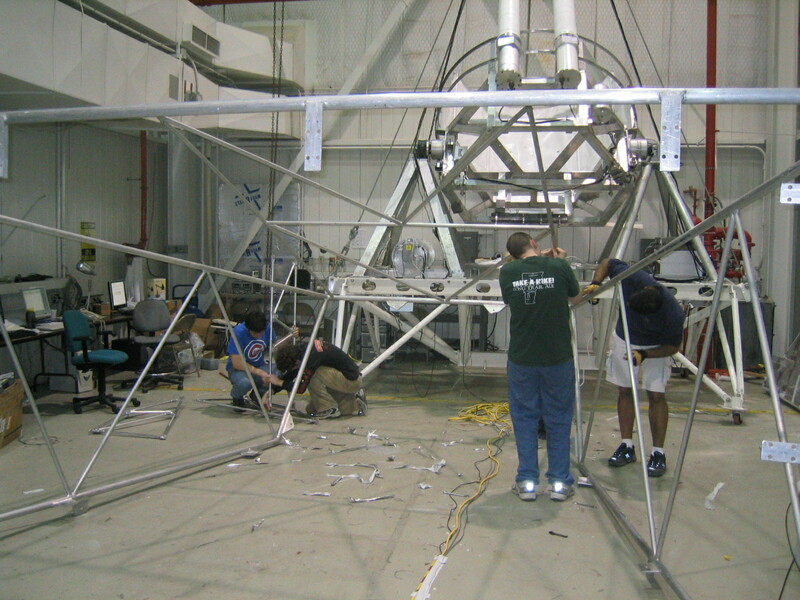 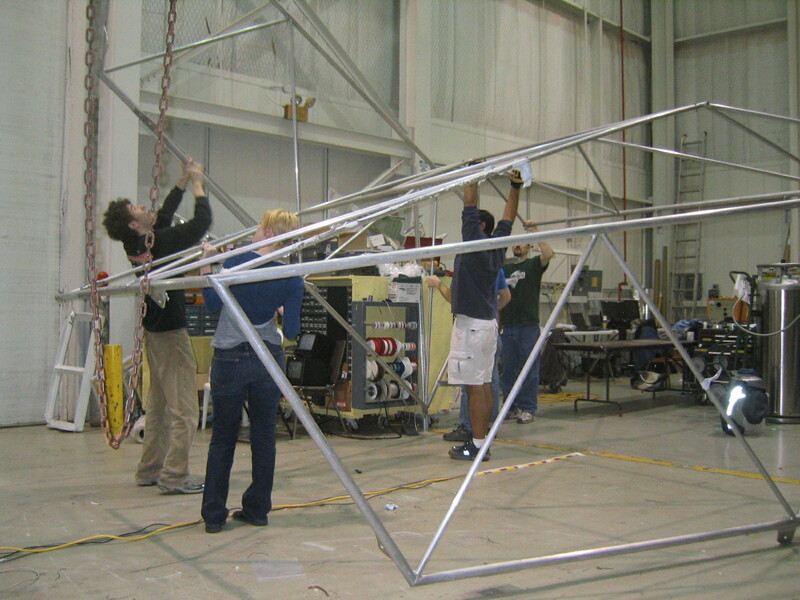 Matt, Marie and Jaspaul remove tape from the sun shields while Gaelen and Marco assemble the H frame.